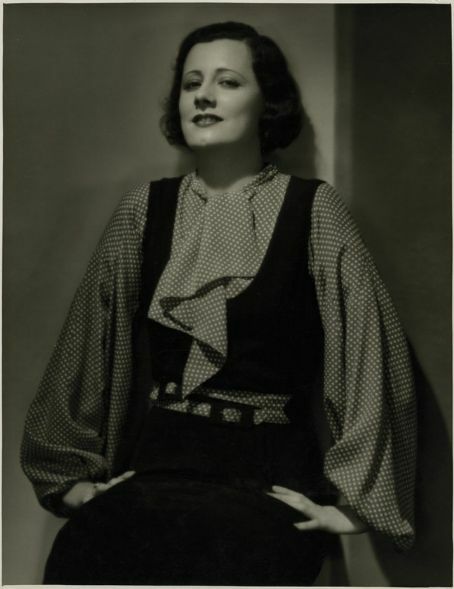 The Irene Dunne Project: Detour - Miss Dunne and the Web, Irene on YouTube! Detour - Miss Dunne and the Web, Irene on YouTube! YouTube is such a lively place at the moment when it comes to Irene, that I want to say some words about this: there are the loveliest tributes to be found, and a clique regularly uploads Irene´s films. I´m really happy about this because it allows an easy, low-threshold access to Miss Dunne´s films - and they are certainly something to discover! Though being busy with old Hollywood for many years, it took a long time before I found Miss Dunne, that´s partly due to the fact that she is really not known in Germany, but yet, that such a talented, versatile representative of the golden era of Hollywood slipped me for so long startled me. However, don´t let Miss Dunne pass you by! There are many films up on YouTube now, which weren´t there when I reviewed them: "Ann Vickers" and "The Great Lover" for instance. All I can say now: watch them, watch them! And a big thanks to the up loaders!! yeayyy! Hope you've enjoyed the tributes I've made for our Irene! It's amazing to find new people loving her! Sure, Rena,I love your tributes! 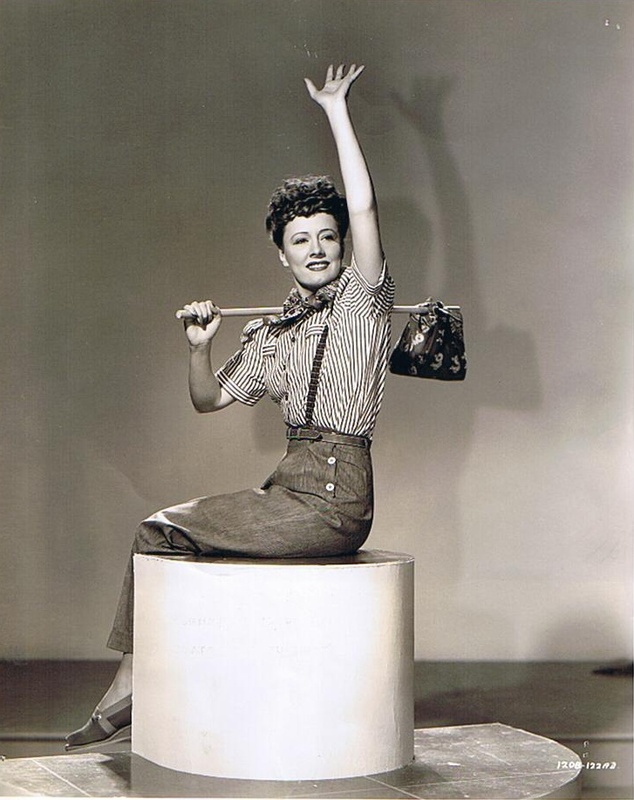 I´m so busy with the Irene Dunne Site at the moment that I don´t get around much to commenting anymore, but I certainly want you and the others to know how much I appreciate your accomplishments! Thank you to all the girls at You Tube who make these wonderful tributes and upload all of Miss Dunne's films. It's so important to find an easy access to her films and save her legacy that makes her less forgotten, I hope. As an avid fan of Miss Dunne, uploading films(though its not advised) is one way of letting people know especially the young ones of how great this woman is..she should be up there with the likes of bette davis, katherine hepburn etc..she deserves it coz i think she's the most versatile actress of that era..she may have been underappreciated/forgotten but its up to us fans to keep her legacy alive..
Keeping her legacy alive is Z-A-C-T-L-Y - to qoute Irene - what we are trying to do. And you certanly don´t have to discuss with me, that Irene belongs with the great names of that era.